Image courtesy of Faulconbridge Twilight Markets facebook page. The Blue Mountains has numerous Christmas markets and shopping events where you can buy unique handmade designer gifts in a festive atmosphere. You might even bump into Santa doing his own Christmas shopping! Faulconbridge Public School, Gross Road, Faulconbridge. Over 70 stalls will be offering gourmet food, unique jewellery, books, records, plants, handmade crafts like Christmas stockings and decorations, clothes, and homewares. Runs from 6pm to 9pm, entry is gold coin donation. For stall details head to their Facebook page. The Woodford Academy, 90 Great Western Highway, Woodford. Buy ethically sourced handmade gifts including fashion accessories and art by local artists. Open from 6pm to 9pm, for further details, follow the Facebook event page. Image courtesy of Glenbrook Rotary Markets Facebook Page. Glenbrook Infants School, 10 Ross St, Glenbrook. 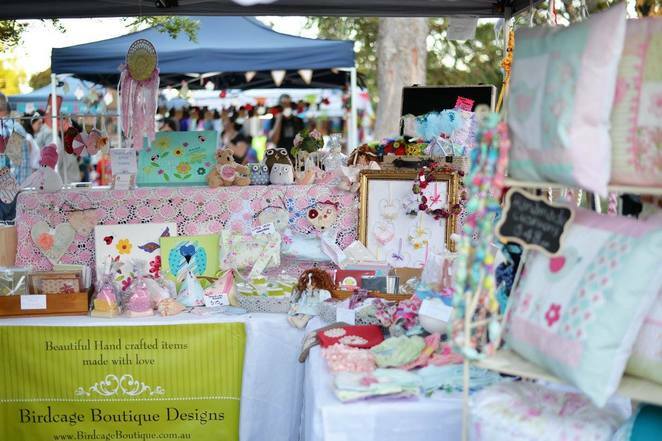 These markets feature handmade homewares, kids clothes and accessories, books and stationery, gourmet food, and Christmas themed trinkets, plus much more. The Grow, Bake and Make Farmers Market offers foodie gifts like preserves, tea, olive oil and honey, plants and flowers and a great place to grab some brunch. All markets are open 8am to 12pm except the Christmas Market which is open 8am to 2pm. Check their Facebook page for details. Girl Guides Hall, 233-243 Singles Ridge Rd, Yellow Rock. Lots of handmade items, books, plants, babies and kids wear, toys, antiques and home-baked goods. Proceeds from the cost of stalls goes towards the Girl Guides. The markets are open from 10am to 3pm, follow their Facebook page for updates. Hawkesbury Indoor Stadium, 16 Stewart St, South Windsor. Santa will be joining from 10:30am to 12:30pm and you can post a letter to Santa. Here you'll find a variety of kids clothes, toys and service providers (think kids entertainers). It's a mixture of new and pre-loved stalls along with designer hand-made kids stuff. Open from 10am to 1pm, entry is free and there will also be a market on Saturday 2nd December at St Marys Rugby League Club. You'll find more info on their Facebook page. 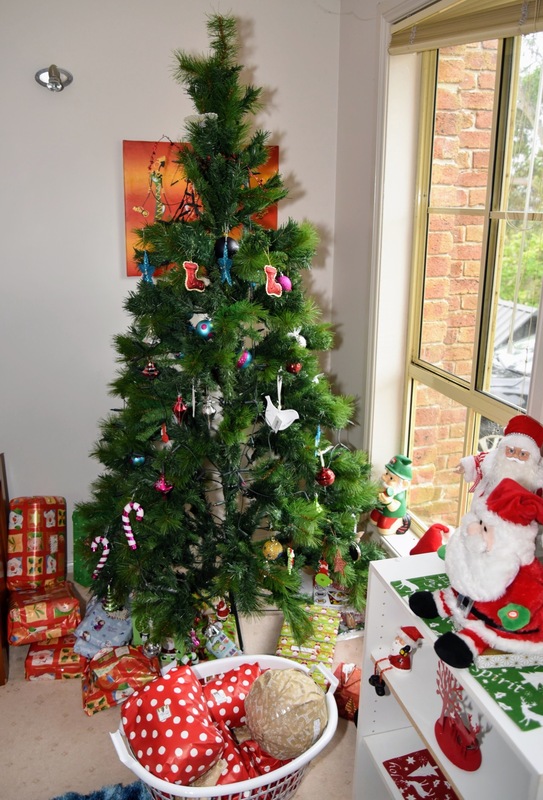 Get into the Christmas spirit at Blue Mountains Christmas Markets. Photo by Jade Jackson Photography. Springwood Uniting Church, 4 Lewin St, Springwood (just off the Great Western Highway). All stallholders at this market offer fair trade goods which provide a living wage as well as empowering women out of poverty. 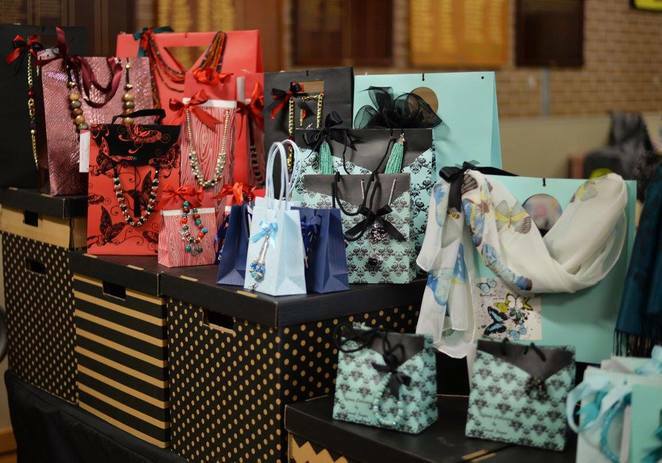 You'll find bags, jewellery, accessories, toys, chocolate, homewares, clothes and more. The fair is open from 9am to 2pm. For a full list of stallholders, visit their website. Mount Victoria Public School, 107 Great Western Highway, Mt Victoria. Proceeds from these markets (stall-holder fees) help provide resources to the school. You'll find locally produced handmade crafts, recycled goods, new and fresh designers and of course, a sausage sizzle. Plenty to keep the kids entertained with a lucky dip, hair and face painting, bouncy castle and more. This is a twilight market and runs from 4pm to 8pm. Check their website or search for them on Facebook for further information. Winmalee Public School, Corner of White Cross Rd and Leslie St, Winmalee. Open from 9am to 3pm these markets are new for this year and will showcase locally produced handmade products including artworks, unique kids clothes, designer women's clothes and accessories, hats, barbeque spices and sauces, candles and glass art. Follow their Facebook page for details and stall holders as they are released. Springwood High School, Grose Rd, Faulconbridge. 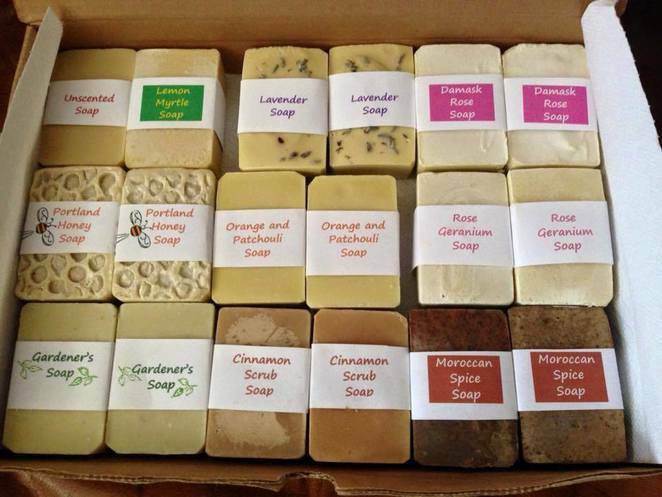 These markets focus on local artists where you can find gifts like homemade soap, bags, quilts, glassware and art, jewellery, clothes, and accessories. Open from 9am to 4pm, you can find more details on their Facebook page. Image courtesy of Celebrating Design Artisan Markets. This huge event includes an outdoor expo featuring boating, fishing and camping, entertainment and rides, along with market stalls selling jewellery, homewares, gifts, toys, books, crafts, beauty products, clothing and much more. Open 9am to 3pm and entry is $5 per person, children under 10 free. For further information, check out their website. Springwood Community Hub, 104 Macquarie Rd, Springwood. Head here for foodie themed gifts like honey and preserves, plants, olives and olive oil, cider, cheese and salami, nuts, tea and coffee; there's also plenty to feast on to keep your shopping energy up. Open from 8:30am to 12:30pm. Check the event organiser website for more information. Norman Lindsay Gallery, 14 Norman Lindsay Crescent, Faulconbridge. 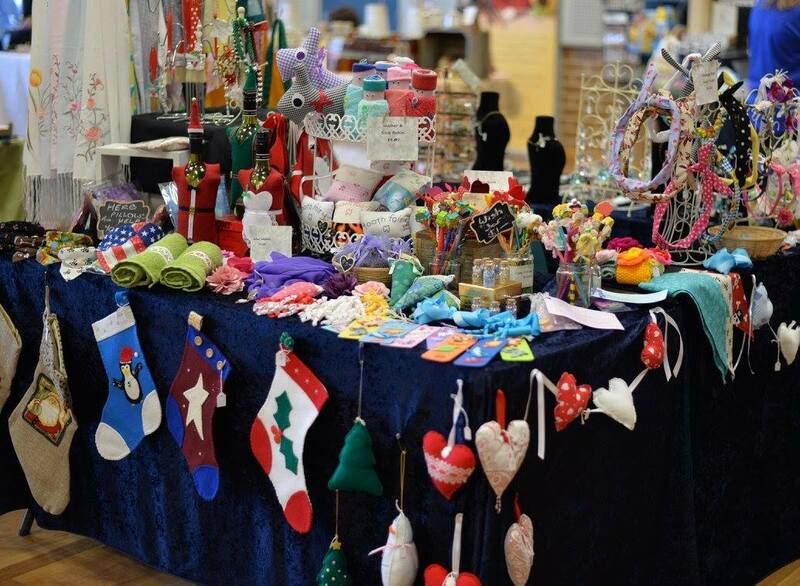 Over 65 stalls from Etsy retailers featuring handmade stationary, art, handbags, gifts, jewellery, kids clothes and toys, homewares and artisan goods. Open from 10am to 4pm. See the Facebook event page for info. East Kurrajong School of Arts Hall, 1090 East Kurrajong Road, East Kurrajong. Find handmade and vintage jewellery, soap, wine, china and collectables and plants. Open from 4pm to 8pm.Check their website for contact details. Civic Place, 81-83 Katoomba St, Katoomba. Odd Mountain Oddities and Platform Gallery will stay open from 5pm until 9pm so you can pick up all your gifts for the person that has always wanted a taxidermy bat or books on the supernatural. Platform Gallery has one-off designer goods. Katoomba Cultural Centre, 30 Park St, Katoomba. 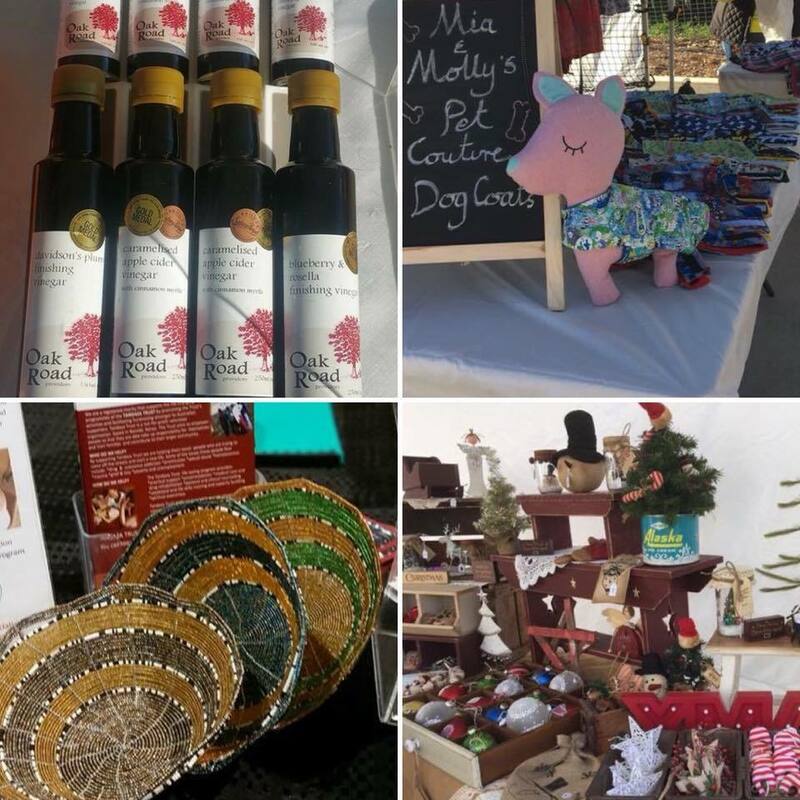 These markets have a strong emphasis on local artists and designers specifically chosen - selling art, bags, stationery, kids toys and clothes, candles, jewellery, homewares and specialty food gifts. Open from 10am to 3pm and will also feature live music. Check the website closer to the time. Penrith Panthers, 123 Mulgoa Rd, Penrith. These twilight Christmas markets will be held from 5pm to 9:30pm and here you can find candles, jewellery, clothes and accessories. For further details check their website. Scenic World, Corner of Violet and Cliff Drive, Katoomba. These unique markets will only feature artists and craftspeople, who are based in the Blue Mountains. Pick up handmade Christmas gifts, there's plenty of free parking and they are open from 10am to 4pm. Bus 686 runs from Carrington Place (top of Katoomba St) to Scenic World every 30 minutes. These markets will run from 4pm until 9pm and you can find crafts, clothes and accessories. Santa will be here and there'll be activities for the kids along with food stalls so you can grab dinner whilst you shop. Check their Facebook page. Blackheath Community Centre, Corner Gardiner Crescent and Great Western Highway, Blackheath. This Christmas version of the renknowned foodie markets will delight the senses, as you fill your gift basket with olive oil, honey, preserves, smoked seafood, nuts, tea and coffee, Bilpin apple cider, chocolate, puddings and cakes, gourmet spices and citrus plants, plus much more. There's a regular market on Sunday 12th November if you need gifts ahead of time. Open from 8am to 12pm. Santa Cupcakes, image by Jade Jackson Photography. Not a market, but the boutique shops of Springwood will be open from 5pm until 8pm so you can get your Christmas shopping done, whilst supporting local businesses. Lots of interesting toys are available at Colourart, plenty of unique homewares at the New Age Markets and an extensive selection at The Turning Page Bookshop, plus many more. Expect a festival atmosphere with carols. For further information, check the Facebook page. For this special Christmas shopping event, the boutique homeware and clothing shops of Leura will remain open until 9pm. 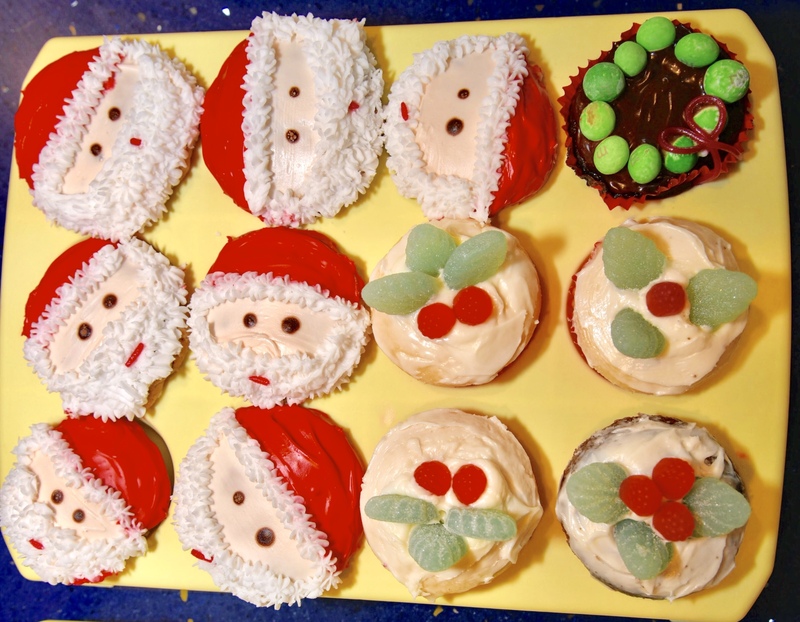 There will also be carols, gift wrapping provided by the Rotary Club and a lantern parade. Information will be posted on the Leura Village Association Facebook page. On Friday 22nd December the shops will also stay open until 9pm. Blackheath Public School, Leichhardt St, Blackheath. Santa and a couple of elves will be making a guest appearance; along with a local choir to sing carols, ensuring a festive atmosphere. Lots of handmade gifts, books, records, plants, toys and vintage goods. Open from 9am to 1pm, check their Facebook page for more information. Blackheath RSL Club, Bundarra St, Blackheath. A great place to buy handmade cards, toys, art, preserves and craftwork. Follow the signs over the railway tracks and it's just on the other side. Visit their website for information. Christmas Markets are a fun and unique way to get your Christmas shopping done whilst shopping local, supporting artists, designers and small businesses. Find unique gifts at Christmas Markets. Image courtesy of Glenbrook Rotary Markets Facebook page. Why? Support local communities and get your Christmas shopping done. When: Various dates in November and December. Where: Various locations throughout the Blue Mountains. Cost: Attending markets is free except for Bathurst which is $5 per adult, kids under 10 free. Faulconbridge Twilight Markets is gold coin donation.